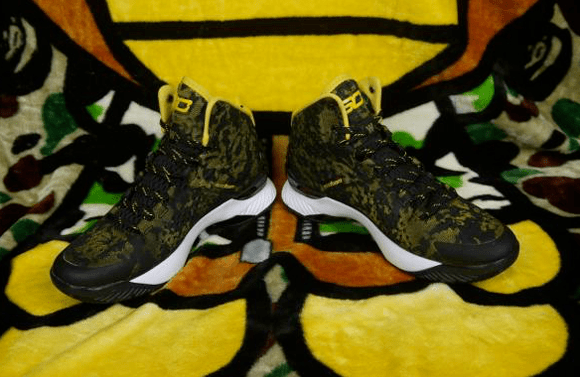 More images of the Black/ Yellow Under Armour Curry 1 have surfaced, and my initial thoughts still remain… I want a pair. The Curry 1 looks to take what was great about the ClutchFit Drive and ramp things up a bit with a better upper and new cushion tech. Traction looks nearly identical to the Drive, and that makes me happy as they’re one of the more consistent traction patterns we’ve had this year. Check out some more images below and as always, share your thoughts with us in the comment section. I’ve really been trying to cool it on performance models… but these and the J.C II, I gotta try. All I see is perfection! I wonder whats the new tech for cushion.. Was excited to get the lightning already but now thinkin of these instead,darn why i seen this when I’m about to sleep. They’re calling it “Charged” foam I believe. Not too much detail on it yet but I guess it is supposed to be a bit more responsive? Definite cop for me if the cushion is good. Only reason I’m avoiding the clutchfit drive is because I hate thin tongues. These look passable and the other parts of the shoe looks great, aesthetically and functionally. I think they’re gonna release it in Mid-January. can’t wait to try out Charge. It doesn’t look like a clutchfit upper to me but I like these the more I see them…they look light and comfortable. Cant wait for more info on them. 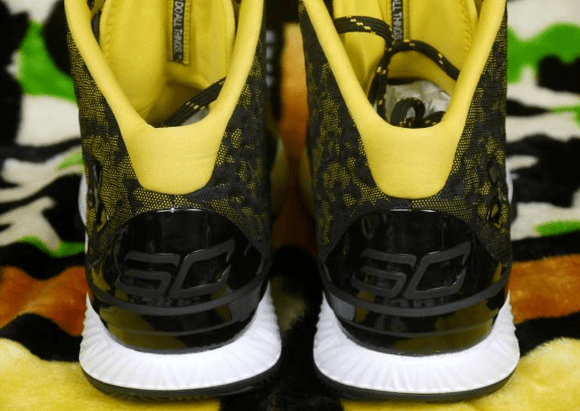 The lacing system is same as the clutchfit Lightning,lockdown maybe an issue hope im wrong..the outrigger is huge on the heel..
Why doesn’t under armour give stephen curry better ankle support in his shoes? That super high collar doesn’t give that much more lockdown that the mids. The mids are high enough already IMO. Plus the ankle support comes from the actual brace he wears. Having a the extra high collar does not give you more support, especially on the Clutchfit. Its more of a proprioceptive feature since it the collar is still flexible. If you need the extra support for your ankles then wear an ankle brace. Other players including myself prefer flexible collars and or fine with the proprioceptive feel for better range of motion. 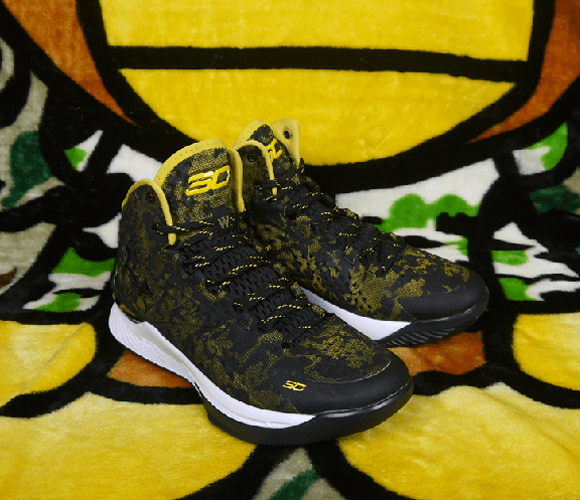 I actually think the Curry 1s are high enough to provide great lockdown along with the heel clip which looks awesome! Based on what some have been saying, I’m guessing that these are more likely the general release version (without the super high collar) and UA will probably have him in something higher that he prefers. I personally don’t mind low-to-mid height collars but everyone is different. I wish that UA would release more in the way of low tops though for basketball. That would be great. I had hopes for some Torch low general releases but they seam to keep those for the players. Should I get the UA Clutch Fit Drive or wait for these to come out? Someone give me some advice! 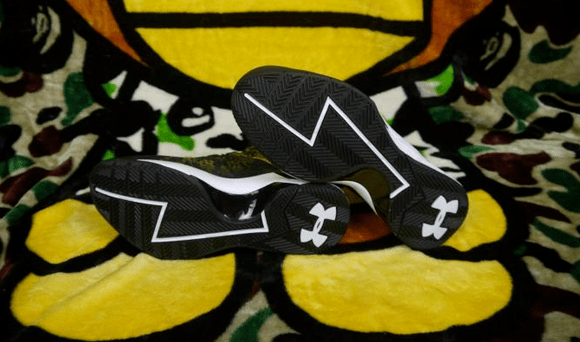 Just read this about Charged Foam in regards to Under Armour’s new running shoe due for release in January. It sounds awesome and I can’t wait for Charged Foam if the Basketball version is going to be like what they’ve described below for the running version.